All Karpet Mills branches are open 7 days week, including most Bank Holidays. We also provide late night opening at certain stores, so you have even more time to find your perfect flooring. 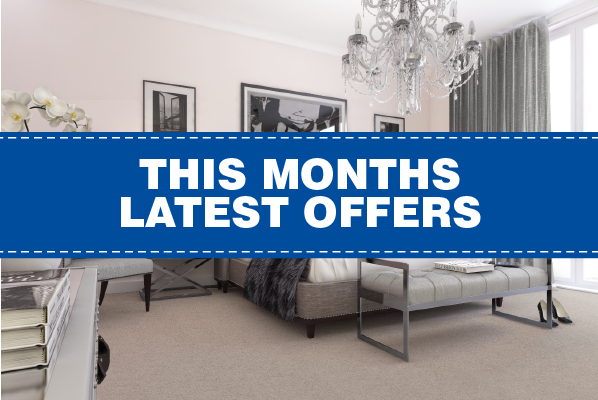 Purchasing a carpet should be seen as an investment, as it will be part of your home for several years, so it is important to take your time when selecting your new carpet. 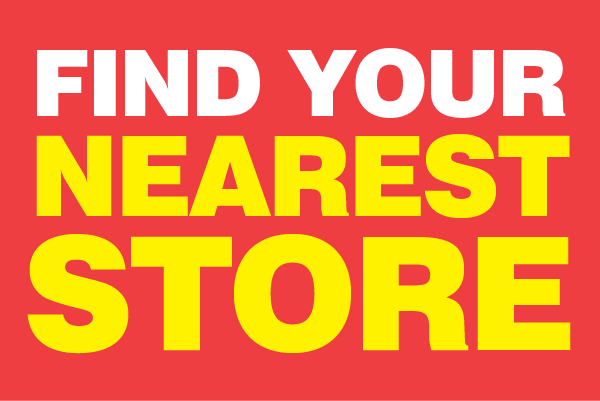 Visit one of our stores and speak to one of our experienced advisors who can talk you through your options.